Content is a great way for a brand to demonstrate their relevance, personality, and value. Your content marketing strategy will often need some tweaking, or all out revamping, to remain effective. 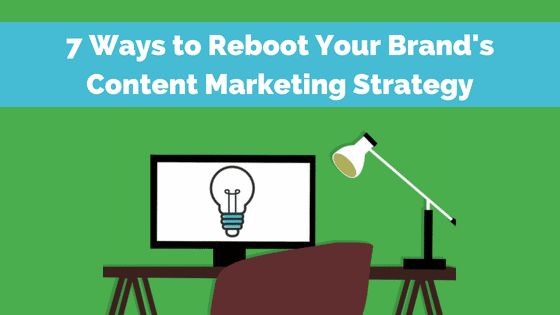 Here are seven ways to reboot your brand’s content marketing strategy. 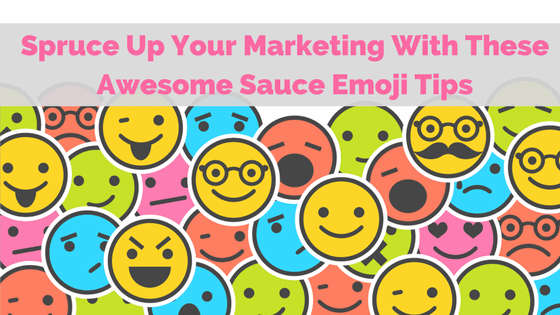 Spruce Up Your Marketing With These Awesome Sauce Emoji Tips ? 92% of the online population has used an emoji at least once, and if you’re a marketer, that means you need our emoji tips. While some marketers may view the emoji as slang or unprofessional, brands using Appboy’s services and saw an increase of 777% when using emojis in branded campaigns. If you’re on the fence, do me a favor and read this post all the way through. We’ve got a boatload of examples of great emoji marketing and even more emoji tips. ? 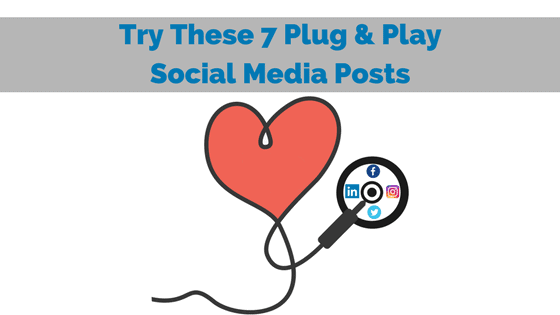 Many businesses just don’t know what to post, so we’ve got the skinny on what’s good, plus 7 plug-and-play social media posts for your business. When you aren’t sure what to post, bookmark this little go to with social media posts that are ready to be posted, tweeted, or Insta’ed from your social pages. Seriously. We’re making it that easy. 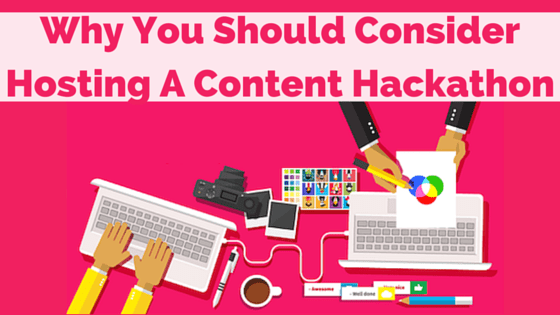 Would a content hackathon help with the challenge of coming up with great content ideas? Would it help with the difficulty and cost associated with bringing together design, development, copy, and promotion to actually bring our ideas to life? From start to finish, a feature content piece or website resource can take months to complete, and many more months to promote within your industry. But what if you could cut the time it takes to produce an amazing piece of content from months to 48 hours? Is it even possible? The short answer is…yes! 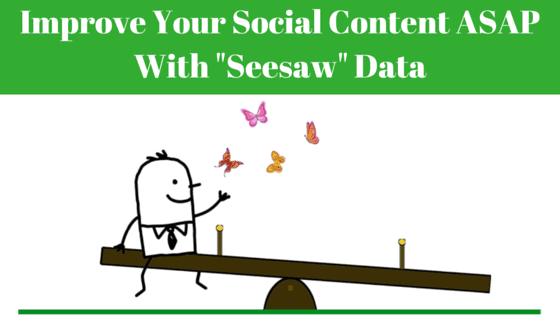 Social media content can be a fickle friend to your social strategy (and feeling successful). Why do certain posts launch into the stratosphere, while some fall flat? While we marketers rely on reports and data to paint the big picture, perhaps we’re better suited looking at the smaller side of things. Here’s how we’ve been using micro changes to make a BIG impact on our social media content.